Looking For That Perfect Home Or Ranch In Texas Hill Country Area? Learn The Top Property Buying Strategies To Find What You Love! If you’re planning on buying a home or maybe even a ranch house, there is one thing you should ask yourself, “What do I want?”. As you put together the picture of your dream home, you may discover that there are features you don’t want to sacrifice and for which you’re willing to pay more. Maybe it’s living within a thirty minute drive from work, more land that have some type of creek or river, better schools, an open kitchen or family room, or even something less common, like wheelchair access for a family member. Sometimes, the wants are easy to distinguish from needs because you’ll find yourself saying, “A pool might be nice.” But another way to look at it is: wants are things that you can add or change on your own later, and finding a great home at a good price and location is infinitely easier when you’re flexible on wants. It’s important for prospective buyers of real estate to consider hiring a realtor to represent them. A realtor can provide the experience and knowledge necessary to greatly assist buyers in the process of buying a ranch or home. A realtor can establish a step by step process that can streamline the process. Considerations as to location, budgets, finding a mortgage loan, searching for the home, contracting and closing the transaction are all part of the process that can be planned and scheduled upfront to attain a successful purchase. 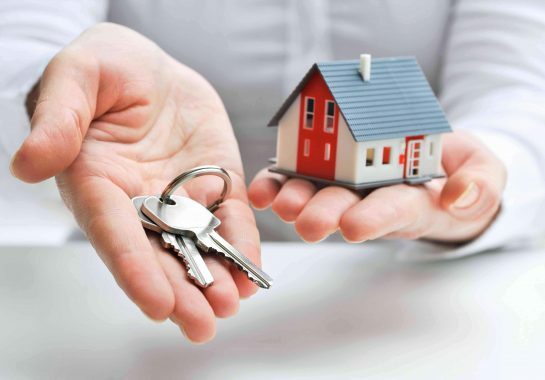 Often the seller pays all brokers fees, so a buyer can normally obtain the services of a broker without incurring any charges for their services. One of the first steps in your buying process is to determine your budget, the amount of cash and financing available. It’s a waste of the buyer’s time and any broker’s time if a buyer hasn’t been pre-approved for financing and determined their budget. Getting prequalified for a loan takes very little time, and it not only let’s you know what your budget is, it also shows realtors and sellers you will be working with that you are a more serious buyer. Once you have determined your budget, you’ll be able to focus your search on the areas you can afford. Need help? We’re happy to assist and recommend a trusted local lender to help you learn the financing process. After you have determined what your budget is, it’s time to select a few areas that interest you. Several factors may play into your decision as to what area you want to search in. Schools, amenities, proximity to your job, market values, resale values, taxes you have to pay and other particulars that make an area popular with buyers are often determining factors used to select an area of interest to you. Knowing what areas are of interest to you will make your job and your realtors job much easier in finding that special place you’ve been looking for. Now that you’ve got your favorite neighborhoods or areas picked out, it’s time for the fun part – searching and shopping for that dream property! Online is the best place to start and both you and your realtor can be involved in finding properties for you to visit. There are many sources for locating homes and ranches for sale in Texas, including websites such as ours that contain all the MLS Listings from different multiple listing services. Your realtor may have other sources through referral networks between brokers, and know some properties that is about to be listed and can’t be found online yet. Make sure to set up an account on our website and save searches to receive alerts when new home or ranch that meet your criteria come on the market. You may have fallen in love with one of the homes or ranches that you found online, but there’s no substitute for seeing them in person. You know the saying “Picture is worth a thousand words”? Well, sometimes the property may surprise you, or you can be extremely disappointed in with what you fall in love online. To be efficient in the searching process, it’s usually good to find 2 or 3 properties that you can view each time you go out with your realtor, and it provides a great comparison between properties. Take your time at each stop and try to imagine living there. Don’t forget to consider the neighborhood and surroundings, like major shopping centers, schools, hospitals and highways. This is your chance to experience potential areas and properties before you purchase! You’ve chosen a property you like, so now it’s time to make it yours! The first step is to submit an offer to the seller. This is where a having strong, experienced realtor could be a tremendous help to you as buyer when it comes to the contracting and closing process. 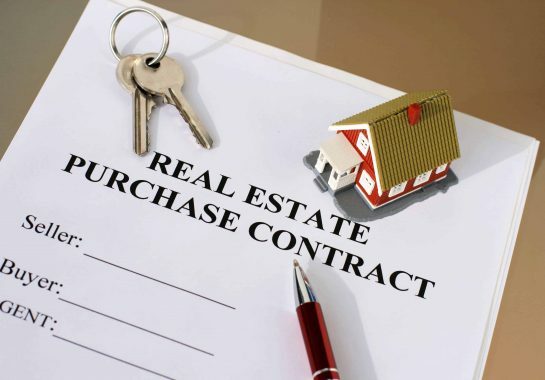 Realtors are very experienced in the important issues within the contract that need to be addressed and in negotiating not only the sales price, but who pays for various services within the contract. With your input and specific needs, your agent will handle negotiations with the seller and make sure any additional paperwork and details, like option periods, inspections, who pays for the survey, among all other things that need to be addressed in the contract are completed correctly. Once the offer is accepted, the countdown to owning your new property begins! 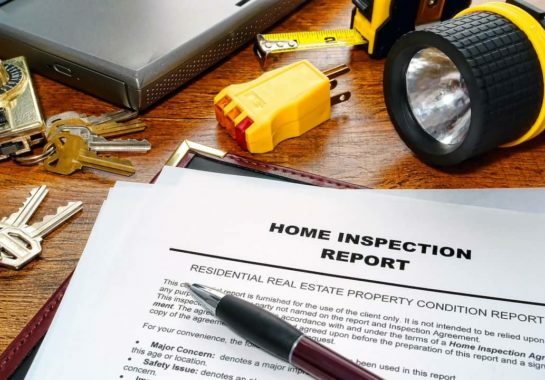 While home inspection is not required and your home may seem to be in perfect condition, it is highly recommended to have one, as there may be hidden problems that can only be reviled with the train eye of an inspector. Buying a home will no doubt be the largest purchase you make. Spending a couple of hundred dollars to have a qualified person thoroughly inspect your future home may prevent thousands of dollars of unexpected repairs later on. Contact a licensed home inspector of your choice (if you are working with a “buyers agent”, then he/she may recommended one). The home inspector will set an appointment that is convenient for you. The inspection must take place during your inspection period, usually 10 days from acceptance of your offer, and your realtor can review the inspection results with you to decide if any repairs or negotiations are necessary before closing. Closing day is an exciting time, but be prepared for your writing hand to get a lot of exercise because you’ll be signing a lot of paperwork. Depending on the situation, the closing might be held at the title company’s office, your lender’s office, a real estate attorney’s office or other location. Most home-sale contracts entitle you to a walk-through inspection of the property 24 hours before closing. This is to ensure that the seller has vacated the property and left it in the condition specified in the sale contract. 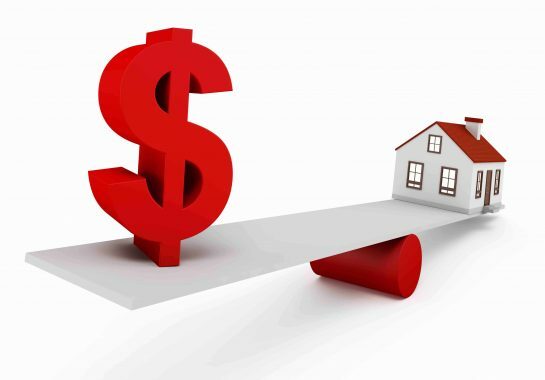 If there are any major problems, you can ask to delay the closing or request that the seller deposit money into an escrow account to cover the necessary repairs. Once all parties will sign the papers officially sealing the deal and the funds are received by the seller, the property is yours. It is time to celebrate and start moving in! You now own your property. Congratulations! As you’re settling into your new home, there are just few small thins to handle. Like changing your locks, including the garage door keypad, updating your address. Or getting home insurance and home warranty protection, and some other important post closing task. We are always happy to help and provide recommendations of service vendors and to get any additional questions answered. We have helped many buyers and sellers, and have a wealth of relationships within the home and property improvement industry. If the questions arise whether they relate to homestead or Ag exemption, or how your homeowners association, taxes, or insurance work, never hesitate to contact us. We look forward to serving you for a lifetime, not just through the purchase process! For immediate assistance, contact us today at (210) 422 – 1489! Alternatively, complete the contact form below and one of our agents will be in touch with you within 24 hours. We look forward to hearing from you!